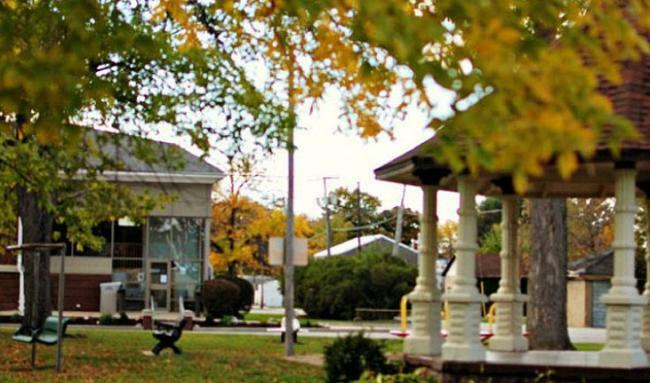 Located in the rural part of Northwest Indiana, Newton County is the place to enjoy a family-friendly adventure! Agriculture plays a large role in Indiana and Fair Oaks Farms takes it to a whole new level! 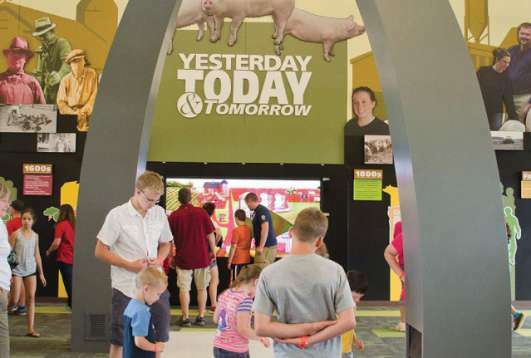 Tour a real farm on the Dairy or Pig Adventures with interactive exhibits and activities. Shop for award-winning cheeses, baked goods, gifts and more in the gift shop and market. 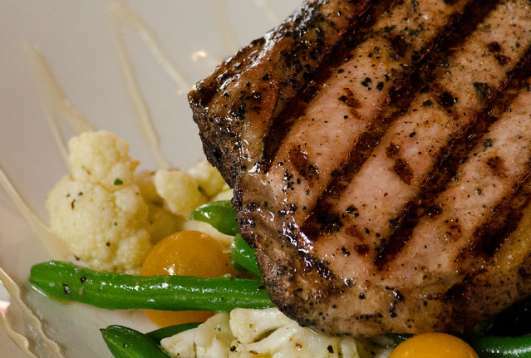 Or enjoy a farm-fresh meal at The Farmhouse Restaurant. 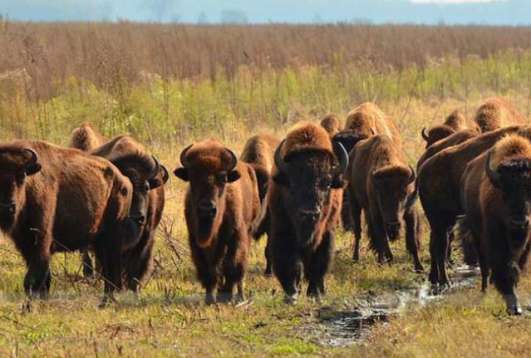 Any time of year is a good time to visit Newton County for outdoor activities. 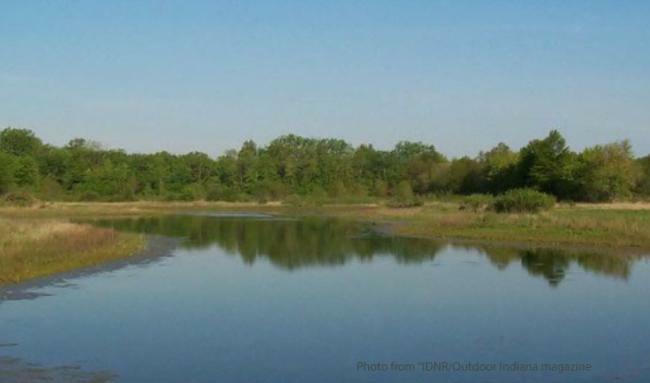 Home to two fish and wildlife areas, you can enjoy hiking, hunting, fishing, bird watching and more. The Newton County Pun&apos;kin Vine Fair, in partnership with Fair Oaks Farms, has been hosting the Country in the Country concert series since 2001. The fair has hosted many famous country artists, including the Oak Ridge Boys, Brad Paisley, Sugarland, Trace Adkins, Jason Aldean, Luke Bryan, Thompson Square and Jake Owen. Music fans can also enjoy the Goodstock Music Festival, supporting veterans in need. 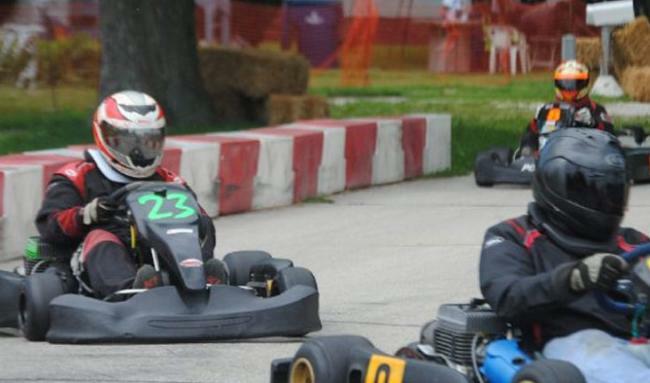 Racing enthusiasts will get their fill in Newton County, from the Goodland Grand Prix and county fair in the summer to the enduro races in the spring and fall. While you’re here, be sure to visit the family restaurants, shops and golf courses, too. 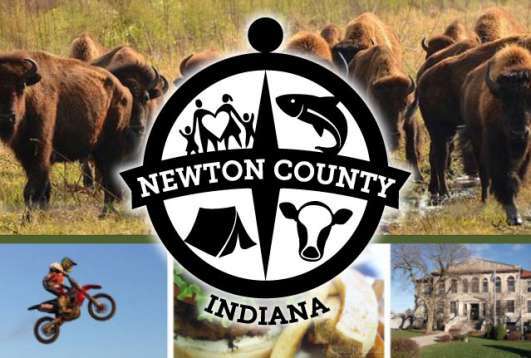 Whether you&apos;re looking for a farming adventure, outdoor activities or a day at the fair, Newton County is sure to provide fun for the whole family. 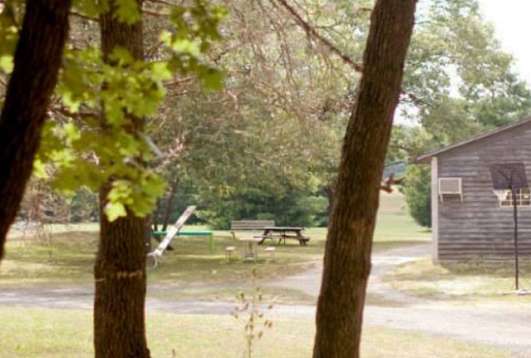 Learn more about historic Brook including attractions, founders and dining highlights. 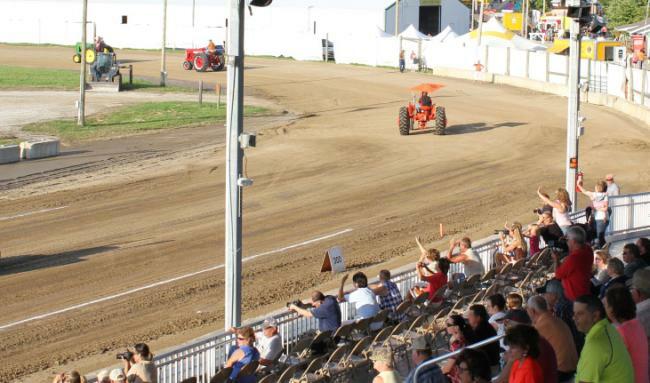 Home of the Goodland Grand Prix! Find area information, annual festivals and more. Where Agriculture and Industry Meet. Kentland is an important crossroads on Hwy. 41 & Rt. 24. 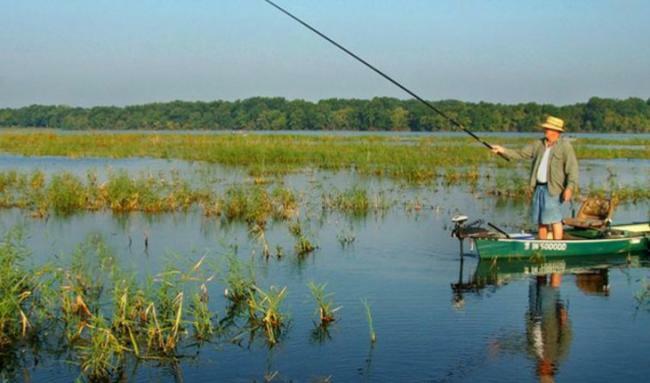 Lake Village is home to the Grand Kankakee Marsh, fishing holes and beautiful public golf courses. 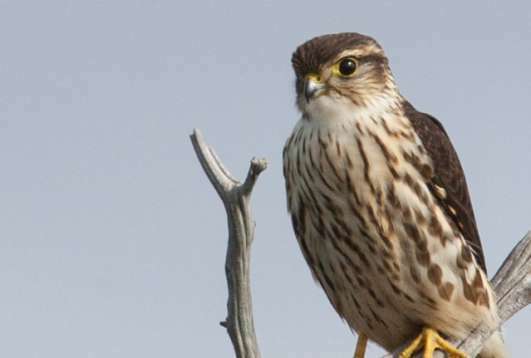 Visit Willow Slough Fish & Wildlife Area in Morocco to enjoy hunting, fishing and camping. 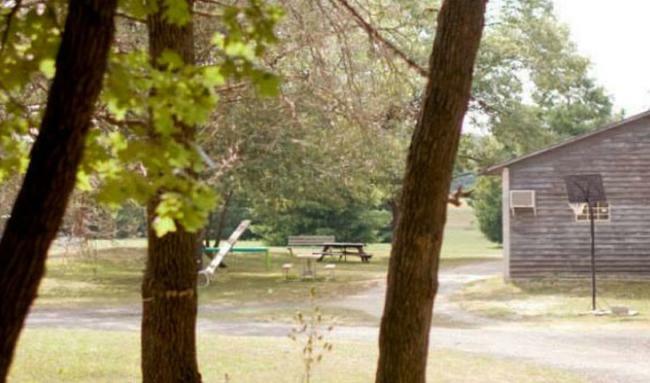 Enjoy exciting attractions, relaxing campgrounds, and delicious meals in Roselawn.